Emoji convey a lot using very little, and now Yelp has tapped into this to speed up its searches. No, the results don't come in any faster. Rather, instead of typing out a word as long as "hamburger," just insert a picture of one. Want to hit up a bar? 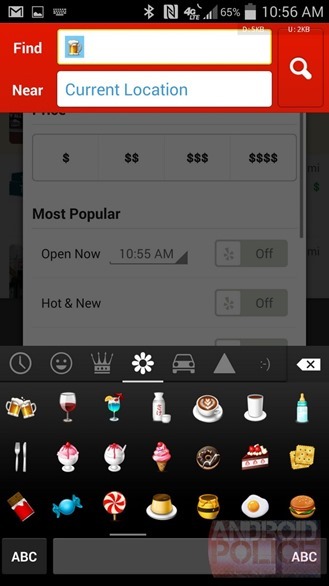 Head to the emoji section of your keyboard and drop in a frosty mug. 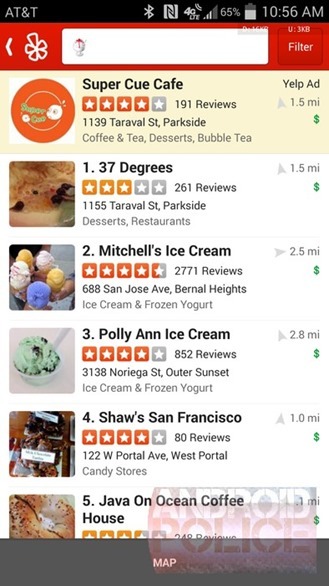 Yelp will know what to do. 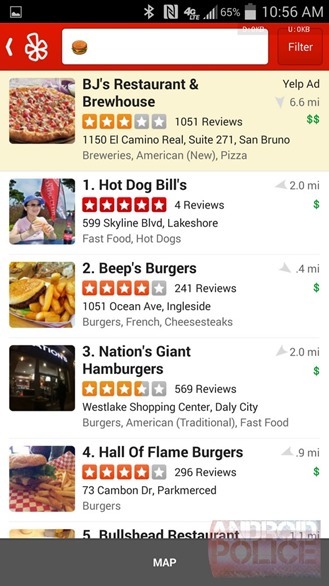 Yelp doesn't just handle food, and the app is more than happy to provide the addresses for nearby churches, banks, and hotels. Searching for lipstick will bring up a list of cosmetic stores, whereas inserting a tie will reveal local areas to buy a nice suit. 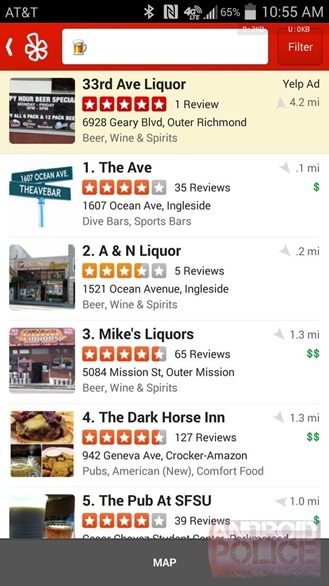 The app can even handle a fair degree of nuance. Searching for a bikini will bring back lists of locations to buy swimwear, provide places to get waxed, make laser skincare recommendations, or point you to the local bikini-themed bar. Usefulness aside, some results are just plain funny, so don't be conservative with the emoji you experiment with. 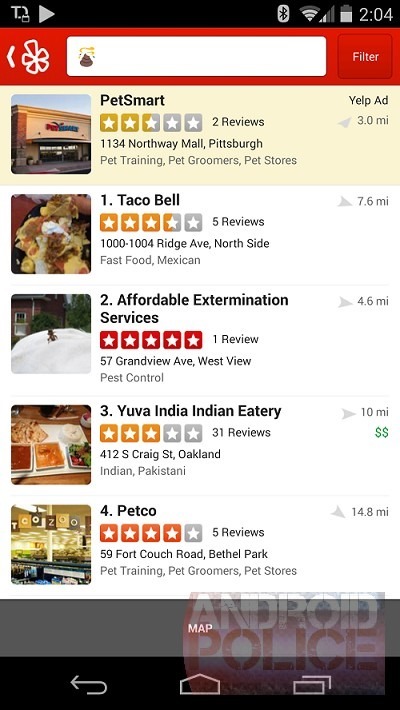 Go ahead, try searching for poop. 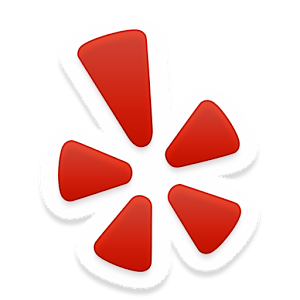 The functionality works in the current version of Yelp, which you can get via the widget below.